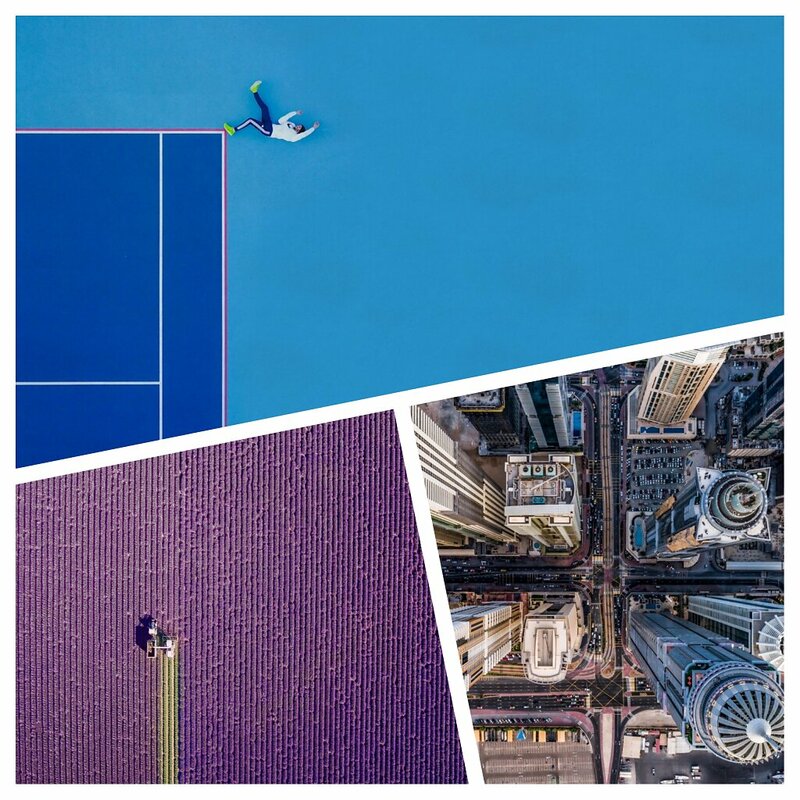 The 4th International Drone Photography Contest is now finished, and the winners have been announced. Although I didn't win this year, not even a 2nd or third price I think you should head over and congratulate the winners, by giving them a like maybe even follow their beautiful constantly flowing streams of amazing imagery. And wow what a beautiful set of images that won. These aren't categorized in places just honored by their creativity. Congrats to you all. Keep on flying.